Does your inner critic have altogether too much to say for itself? Would you like to know how to silence the criticism and turn your negative self-talk to positive and supportive? 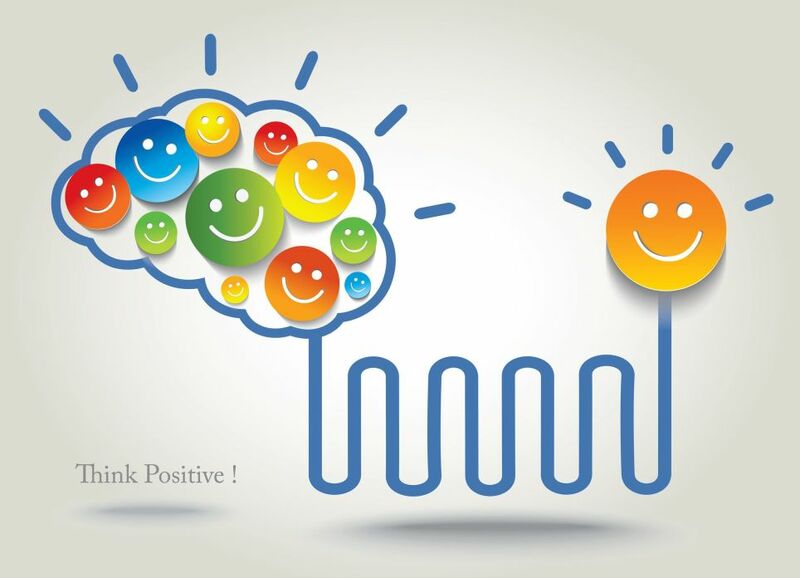 Come along for a day of positive and supportive NLP-based learning and laughter. No previous NLP experience needed - if you're breathing, you can do this! Registrations are essential - call or text Sylvia on 022 076 3734 or email sylvia@morebetter.co.nz.